Druk Airlines. The airline of Bhutan, and the only plane that flies into this incredible Himalayan country (that's only been open to the outside world for approximately forty years). I couldn't help but feel like I was in a James Bond movie with the way plane flew wove through the valleys with little space between the wings of the plane and mountains. The Fifth King was in the final days of his coronnation. My mother had been invited, based on a grown relationship with a guide on a previous. By my standards this was a large group to travel with. 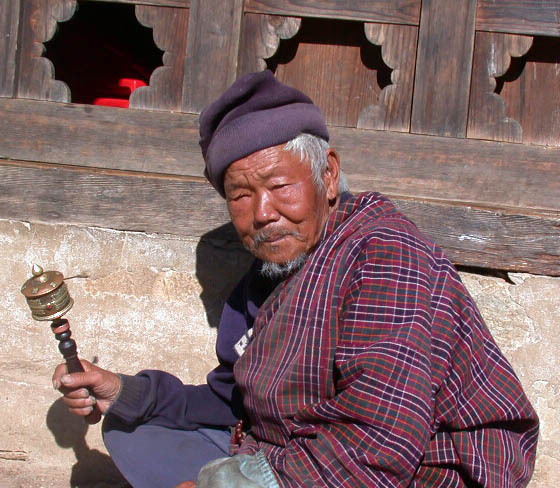 But how incredible is it to travel with eleven extended family members (all of whom enjoy scotch, as well as Bhutanese scotch)? The road from Paro- the only airport in Bhutan, has been prepared for the limited dignitaries to enjoy a comfortable ride to the capital city of Thimpu. Flags of Bhutan and the new King hung everywhere. A special scotch had been prepared for the coronation, how cool is that? We went there for the November festivals..